Winter may finally be coming to an end — but if you’re like me, that doesn’t doesn’t mean it’s time to put away the blankets. Not only can I not sleep without a blanket, but I keep them on all my couches and chairs as well because I simply like being cozy! If you also love blankets (or just want to stock up for when it’s cold again), you’re in luck. Right now, you’ll find the best deals on cold-weather gear and accessories, including these Ralph Lauren blankets at Macy’s. Regularly priced up to $120, you can now get them for as little as $17.99 during Macy’s Lowest Price of the Season sale! The Lauren Ralph Lauren 100 percent cotton blankets are currently available in eight colors. They come in twin, full, queen and king sizes, so they match many bedrooms and fit most beds. You could purchase a smaller size for cuddling on the couch or use one as your comforter during warmer months, since they don’t appear to be very thick. Made of pure cotton with a basketweave design, colors include room décor-friendly shades like cream and white and bolder hues like purple and green. Reviews are mostly positive. Multiple people say these blankets are indeed good for spring and summer months, or simply as an extra layer if you need more warmth in the winter. While the twin size is the only one at $17.99, it regularly costs $90. The full and queen both cost $19.99, regularly $100. The king size is $23.99, regularly $120. All are now 80 percent off. 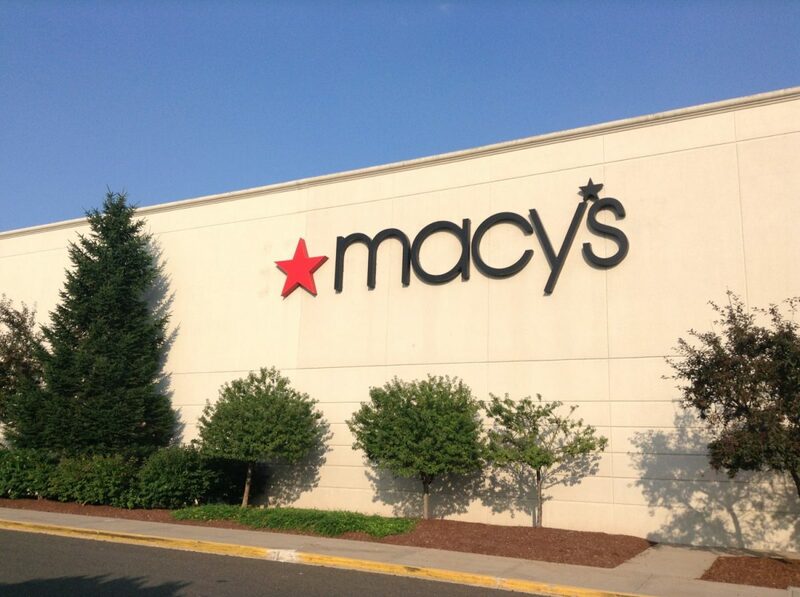 Macy’s Lowest Price of the Season sale continues until April 30. You’ll find hundreds of items at a discount, including other bedding must-haves like these Tommy Hilfiger solid core sheet sets for 71 percent off. They cost as little as $11.99! Will you be ordering a new Ralph Lauren blanket before they are all sold out?